Basically, Mosler Lofts should be featured on MTV Cribs. They are 100% the real deal! This building comes with a ton of amenities and green features. The building really has an awesome contemporary feel. It was built with green in mind...they are awaiting LEED-silver certification. This is loft living! 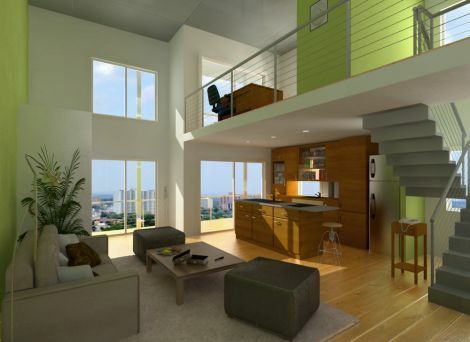 The floor plan calls for a lot of open space and all the units have high ceilings (10' high). The views are unreal! Right now it looks like they have 5 units left. On the smaller end, they have a town-home listed at $649,900 for 1,100 sq/ft ($591 per sq/ft). On the larger end, the penthouse is listed at $1.745 million and it has a little over 1,800 sq/ft ($955 per sq/ft). Wow! You would hope the insides are plated with gold. Rest assured, you do get a ton for your money. Here are just some of the condo features: exposed concrete ceilings, private balconies, full-size front loading washer/dryer, Grohe faucets, European-style designer wood cabinets, stainless steel Bosch appliances, landscaped rooftop garden, fitness center, close vicinity to the Space Needle and Lake Union and Elliott Bay views. 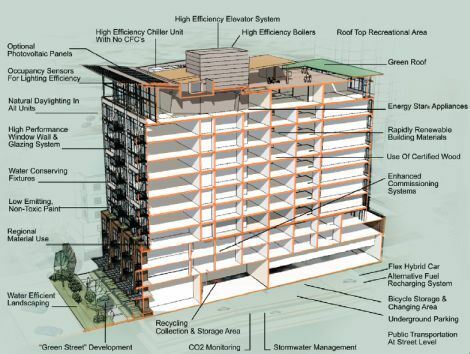 As for the green features, the building includes: solar panels on the roof, high efficiency boiler, high efficiency elevator system, green roof, energy star appliances, use of certified wood, hybrid car recharging stations, storm water management, CO2 monitoring, low-VOC paints, high performance windows, natural day lighting in all units and occupancy sensors for lighting efficiency. 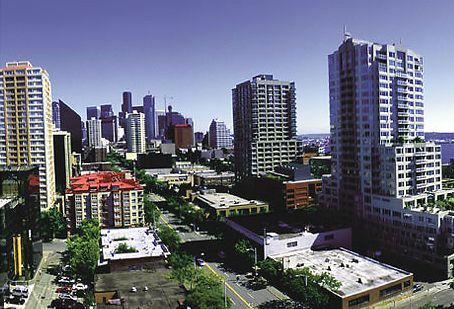 It looks like Seattle is making a big push for sustainability. Move over San Francisco. 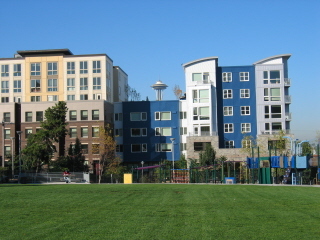 There are a ton of green developments in Seattle and it seems to be welcomed by the residents and city officials alike. Its great to see a city allow options for healthy, green, downtown, urban living, which offset the growing problem of suburban sprawl. 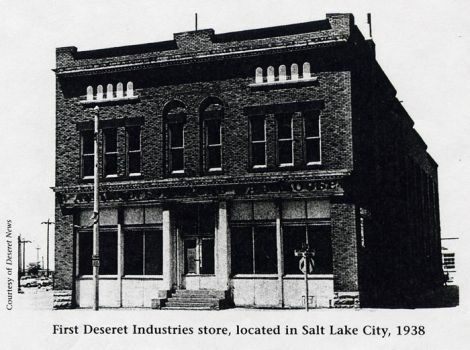 Set just a few blocks north of Salt Lake's downtown district (500 North and 300 West), Marmalade is bringing sustainable, contemporary living to one of Utah's most historic districts. With tremendous views of downtown and the capitol building, Marmalade will be a mixed-use property that blends environmentally-responsible living with urban design. 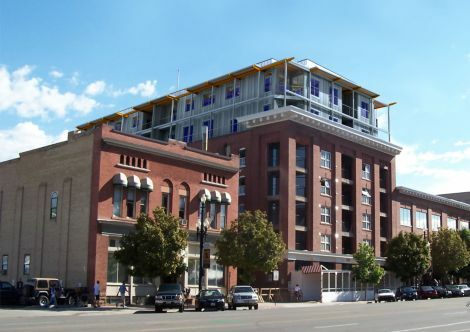 Designed by Prescott Muir Architects and developed by Howa Capital, Marmalade will be a breath of fresh air for the Salt Lake area and will fit in nicely with the new downtown redevelopment project that is taking place over the next 5 years. You will definitely find as much space as you are willing to pay for with units ranging from one-bedroom condos to full on three-bedroom penthouses. The design cultivates natural sunlight with floor-to-ceiling windows and space is not in limited supply with open floor plans and balcony spaces starting at close to 1,000 sq/ft for the one-bedroom units (2,000 sq/ft for the penthouses). The one-bedrooms start at $284,000-$325,000 and the three-bedroom penthouses are going as high as $750,000 right now (Price List on Page 3). Keep in mind that this project is still in the beginning phases. I drove by a couple weeks ago and they havn't even broken ground yet. 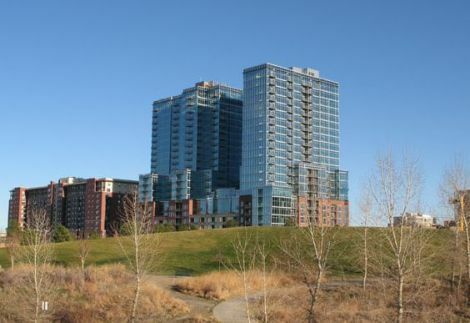 Once construction is complete, any available units will probably increase in price. The units will have gourmet kitchens, highlighted by natural stone counter tops and Energy Star Appliances, and spacious bathrooms, featuring large bath-tubs and glass-enclosed showers. 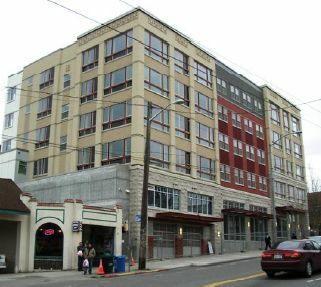 If you live at Marmalade, you will be able to walk downstairs and shop at organic grocery stores or get something to eat at the side street cafes. The plan for Marmalade reminds me of being in North Beach (SF) for some reason...maybe because of the vibe that they are going for. Marmalade also has a few green features to mention. Energy efficient heating and air conditioning systems, with programmable thermostats, will be in each unit. Coupled with low-E glass windows and low-VOC paints and building materials that provide improved air quality, Marmalade will be a cool place to live and breath. The homes around Marmalade right now are a bit run down. Over the past 15 years, the homes have been somewhat neglected but that should change once construction begins. 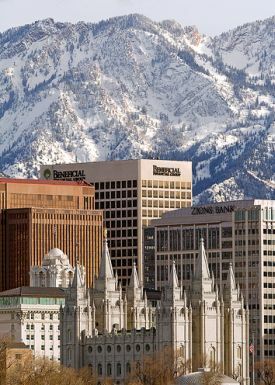 It is seriously a sweet place to live and the views are fantastic! Urban Development In Denver (The Glass House)! 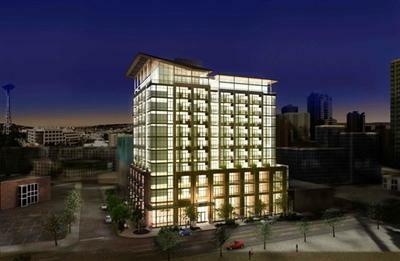 Builders in Denver are doing some cool things with downtown urban development. I think the Glass House design is one of the coolest I have seen. 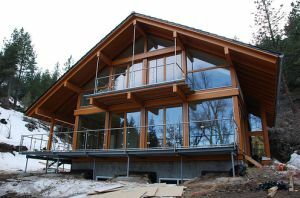 Check out the Glass House! Built for the "echo boomers" but snatched up by the "empty nesters!" 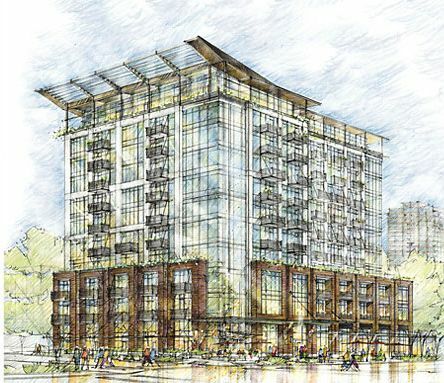 A new 24-story high rise is going to mark the Seattle skyline. 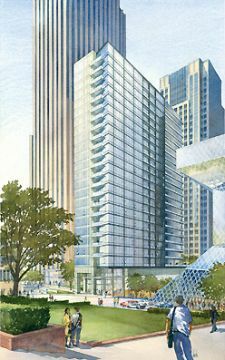 Fifth and Madison is the latest green project to hit the city's business district. 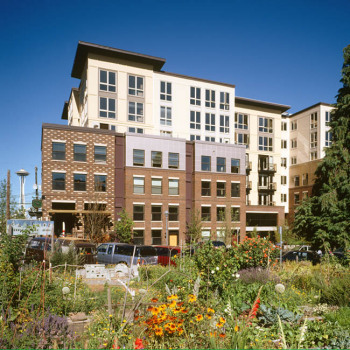 Beacon Capital Partners is seeking a gold LEED rating for the project. The residential structure boasts a half-acre green roof (open to the public), underground parking, and an air monitoring system.